Black Friday 2018 is just around the corner. This year, Black Friday is on November 23. 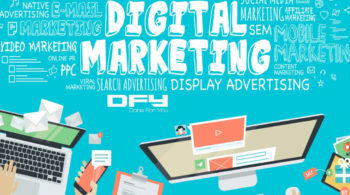 Retailers, SaaS platforms, service providers and practically any type of business that does online marketing is gathering ideas and preparing to launch unique offers. 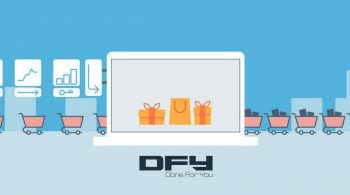 So, it makes sense that you’ll be looking for Black Friday or Cyber Monday ideas to promote your products and services. In the year 2017, Black Friday deals racked up $5.03 billion in online sales. Out of this, $2 billion in sales were from mobile devices alone according to Ingrid Lunden of Techcrunch . Black Friday — and the subsequent set of days around it, including Cyber Monday 2018 — are huge for both retailers and consumers each year. For retailers, Black Friday sets the pace for the rest of the holiday season in November and December. It’s also a great time for online retailers to rack up their holiday says and make the most of this season. Needless to say, it’s the time of the year when consumers just don’t stop buying. As a business — Black Friday followed up by Thanksgiving, Christmas, and New Year promotions — are incredible opportunities to make sales. Use the holiday season and your Black Friday promotions to boost your brand image, generate leads, make sales, and more. If you’ve never really used Social Media as much as you’d like (or if you just a wee bit shy), Black Friday (and the rest of the days in the holiday season) are amazing opportunities to step into the holiday frenzy and do your bit. Here are a few things you could do with social media. Create a short talking head video (shoot it with your smartphone) wishing everyone well for the holidays and share it on your social media channels. If you have a team, you can have your team members shoot short videos too (more videos, more impact). Pull back the curtain and shoot videos (or take photos) to let the world know what you’ve been working on during the holidays: Workplace all decked up? The nitty-gritty of how you’ve been planning your holiday campaigns? 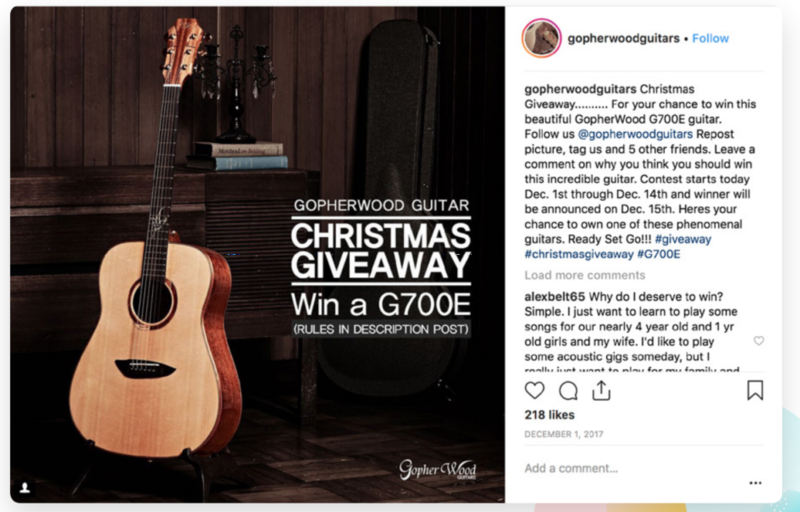 Create a buzz on social media building up the tempo for a special gift you’ve created for your existing (and potential) audience on Social Media. 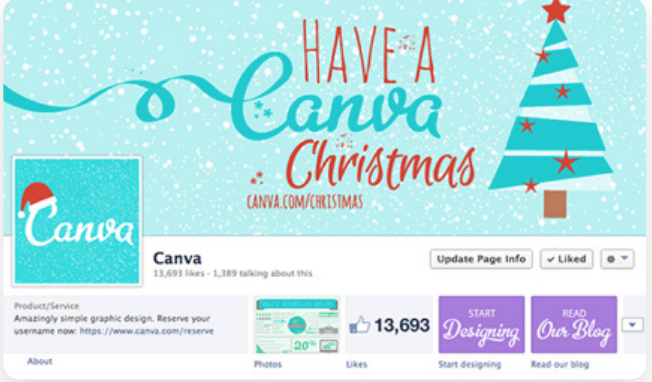 Make your social media accounts sparkle with the spirit of the holiday season. Let the world know that you are happy, kicking, and rolling. Just the positivity alone is enough to give you some traction you didn’t have before. Marketing online is all about relevance. 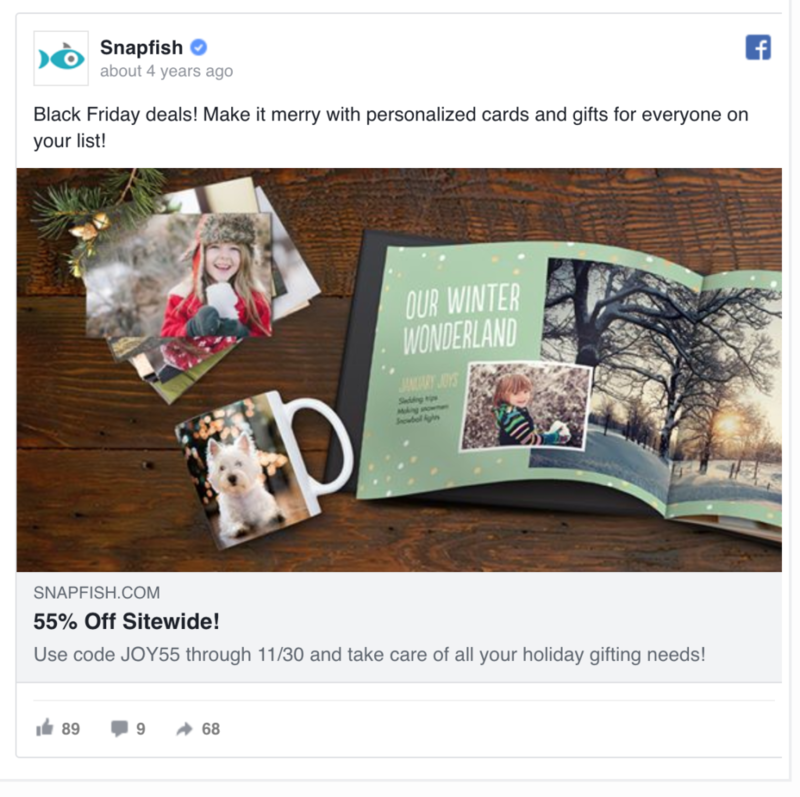 If it’s a Black Friday promotion you are running, it helps if your ads and landing pages specifically state that it’s a Black Friday deal. You might also want to tweak your assets, ads, landing pages, and brand assets (like your logo) to reflect the holiday season. Just by taking time to let your ads and landing pages be a little more colorful and in line with the spirit of the occasion, you’ll see spectacular results without really overhauling your entire marketing process (including ads, landing pages, and sales funnels). Similarly, you can tweak your ads and landing pages during the duration of your Black Friday campaigns, just to spice it all up. Already thought of the specific deals for Black Friday? 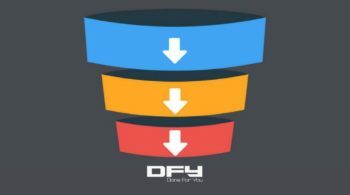 Instead of just relying on your own network, potential reach, or your paid campaign muscle, you can think about teaming up with companies that serve the same audiences but don’t compete with you. 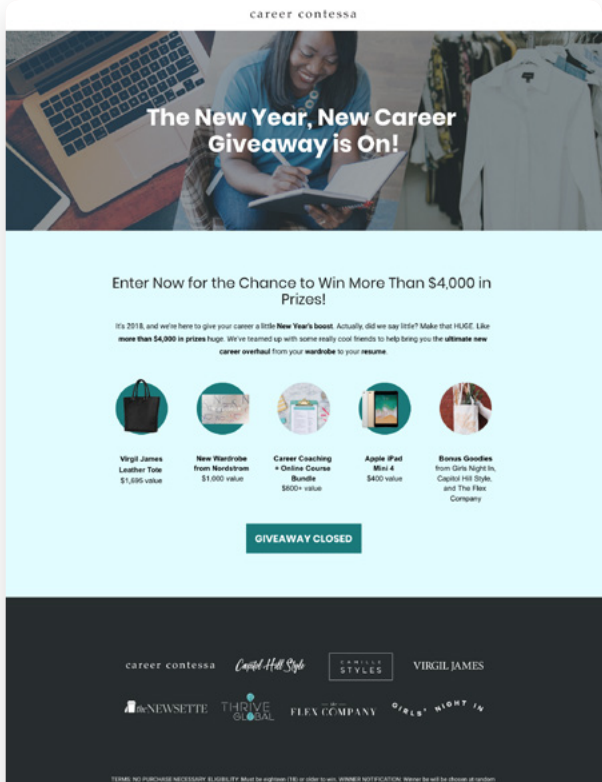 See what Career Contessa did for as a campaign by working with several other businesses to give its own audience a lot of value (worth $4000 in prizes). New users looking to change their career (or start a new one) stand a chance to win various prizes that they can use to make a great impression — from Virgil leather tote bags to an Apple iPad. Black Friday season is all about “deals”, “discounts”, and “special access”. But then, everyone can give a discount. What’s more impactful is when you bundle discounts or when you tie up your discounts with a time-sensitive offer. 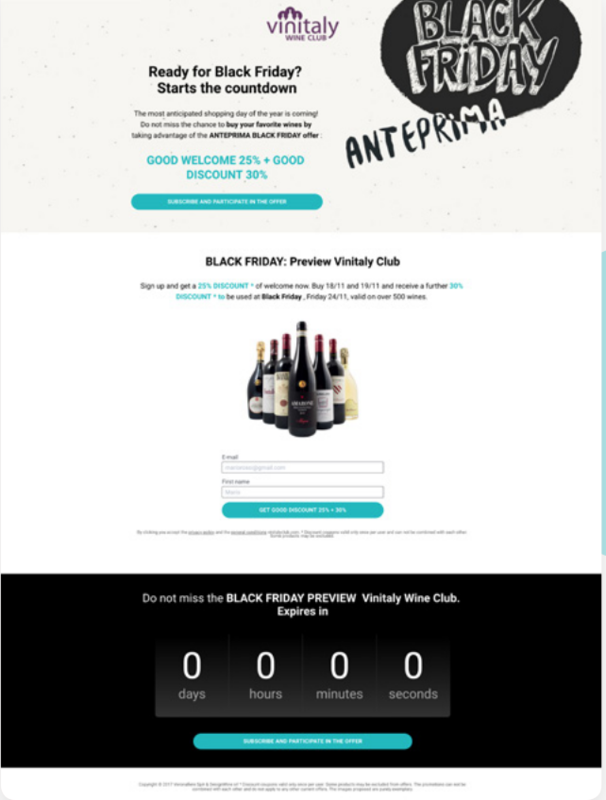 See what Vinitaly Wine Club does for its Black Friday campaigns: There are two discounts instead one. New customers get 25% off on their Wine Club membership and another 30% discount on any of their 500+ wine collection. Also, there’s a countdown timer to make use of FOMO (Fear of Missing Out). Gift Cards are a smart way to increase brand loyalty, boost retention, and get some word of mouth, all at once. Black Friday promotions are almost incomplete without a campaign or two that involves gift cards. 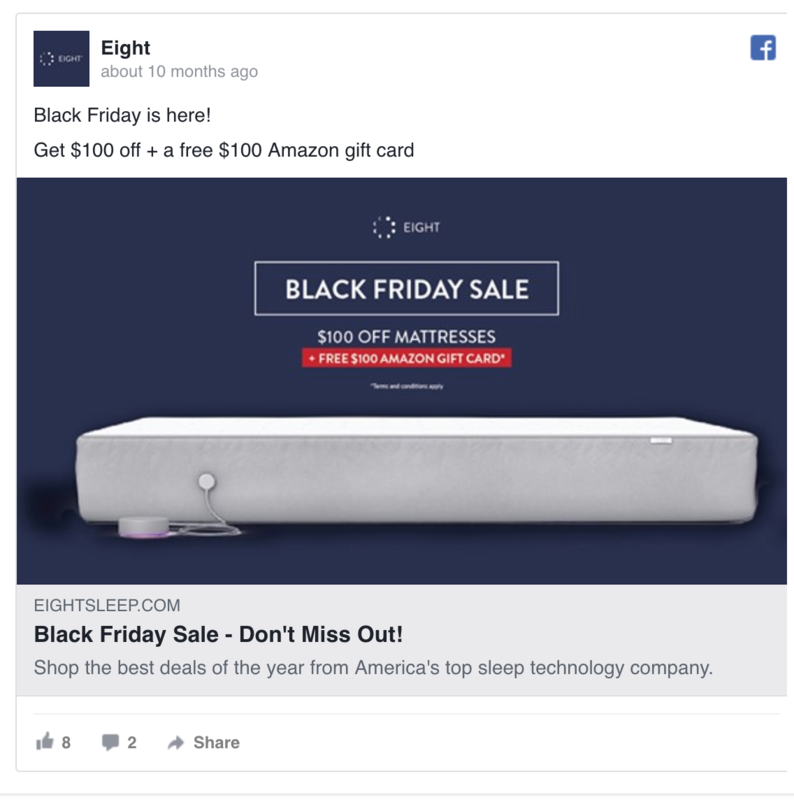 Here’s what Eight Sleep does for its Black Friday campaigns. Instead of just giving a simple discount, they add a $100 Amazon gift card to sweeten the deal. 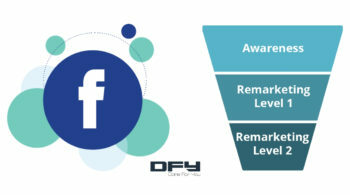 Gift cards help you add a punch to your existing campaigns. They also make for great offers for your campaigns. Don’t let the opportunity pass. Your email subscribers are the most engaged (compared to anything else such as your social networks, for instance). Make the most of subscribers by sending them special broadcast emails. Send out an email sending out super deals exclusive only to your subscribers. 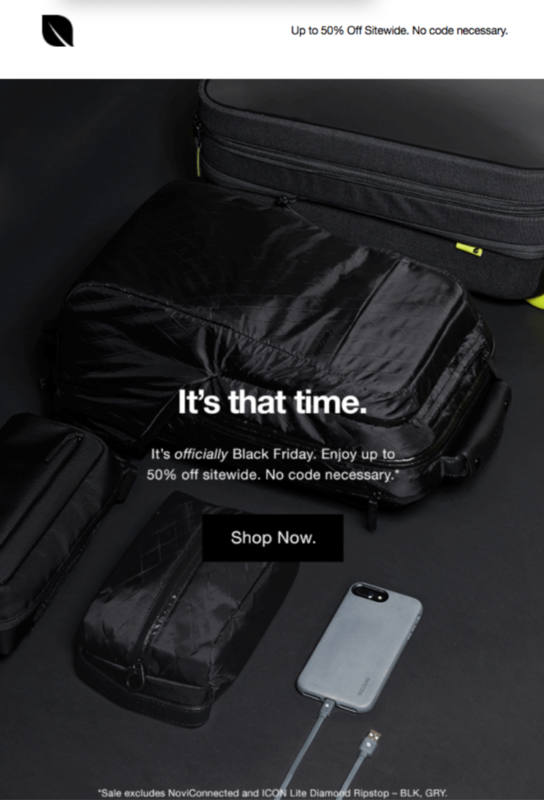 Need more inspiration for Black Friday Cyber Monday email marketing Campaigns? See these 8 awesome Campaigns You Can Steal This Holiday Season. Looking for ways to make the best of Black Friday 2018, the holiday season, or your paid campaign strategy in general? Get on a scheduled call with us and we’ll take it from there.